Finding your home dreary and stale? Not to worry! You'll be amazed at how much of a difference swapping out one or two tired pieces for something fresh can make. Bring some history and class into your space by using a pair of vintage lamps to light up the room. 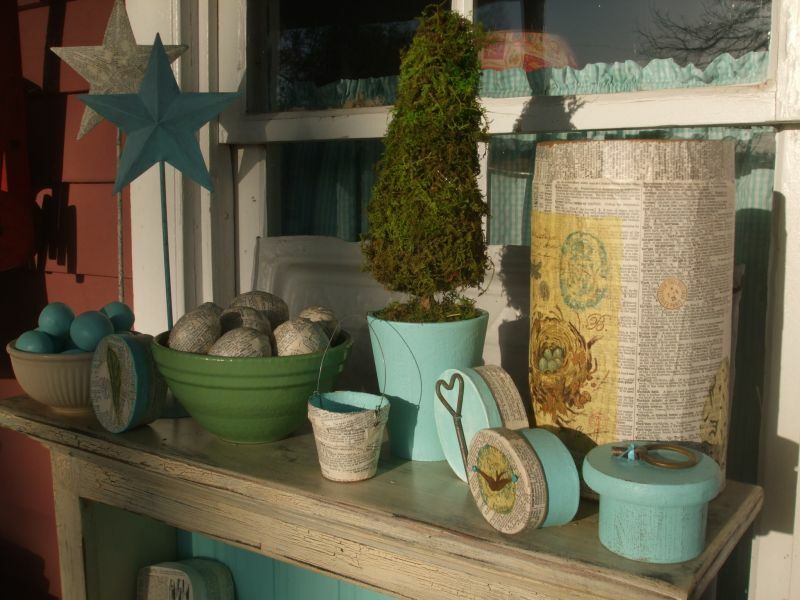 Trade your plain pots for cute and colorful vintage planters. Use a piece of vintage art to start conversation in the dining room. The possibilities are endless!